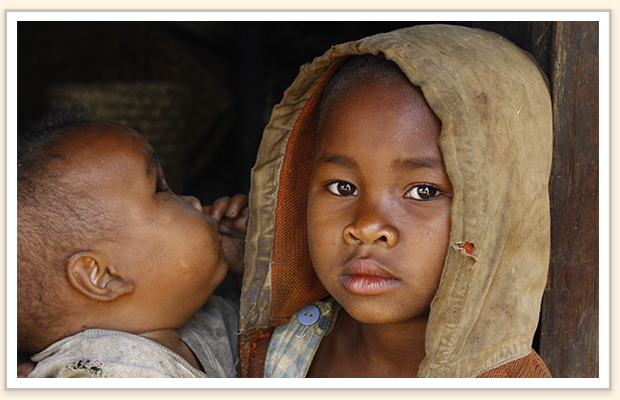 We cannot ignore the plight of orphaned or vulnerable children worldwide. It is deeply sad to imagine a child becoming an orphan. Yet according to estimates from UNICEF, there are a staggering 140 million children worldwide who are orphaned or vulnerable. Overwhelming statistics like these can make us feel helpless to make any difference. But you can! With just a small motivation, you and your community can make a difference. Just as one small 8” (20cm) knitted square can be joined with 34 others to make a blanket that warms one orphan who would otherwise be cold. So. we make a heartfelt plea for you to join us join the squares in helping some of these millions of children. For you to understand why a knitted square can help, please bear with us as we explain the extent of the problem in southern Africa, and in particular in South Africa where we do most of our work. Africa is home to over a 30 percent of these orphaned children, of which 3.5 million live in South Africa alone. Most have lost one or both parents to HIV AIDS. (1) Many of the children suffer from the disease as well. Not only must they live without the love of their parents, or the support of a wider community decimated by the disease, but with a life-threatening condition themselves. Tragically, more than a quarter of all African youths now qualify as orphaned. At the height of the epidemic in 2005, an average of 1,000 people a day died from HIV AIDS and AIDS-related conditions in South Africa,(2) leaving behind vast numbers of orphaned or vulnerable children. Although that figure has mercifully decreased, the dreadful destabilisation this scourge has wrought on the fabric of society cannot be underestimated. This further accentuates the plight of the children as they live not only without the love of their parents, but with a potentially life-threatening disease. Today, babies continue to be orphaned or vulnerable as millions of young mothers are left pregnant and abandoned by the fathers. The scale of the sadness, grief and suffering of these children should be enough to motivate not just the various children’s charities working hard to reduce the impact of this tragedy, but each one of us too, to find a way to do something. When you join the family of Knit-a-square, you take on the belief that every single stitch in every square you knit or crochet carries with it your hope for a better future for the child who will eventually own the blanket it makes. You cannot solve every issue these children face – lack of shelter, food, education, health, and community. But you can keep them warm, especially if they are ill, and weave into your squares your belief that they can transcend their sad circumstances and become contributing members of a happier, healthier society. 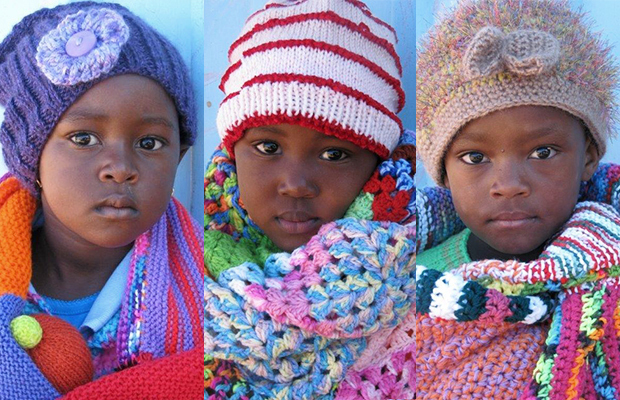 Join us today, and crochet or knit a square and send it to Knit-a-square South Africa. When you do, you become a partner in a community that has already warmed more than 84,000 orphaned or vulnerable children with the world’s most beautiful gift – love.